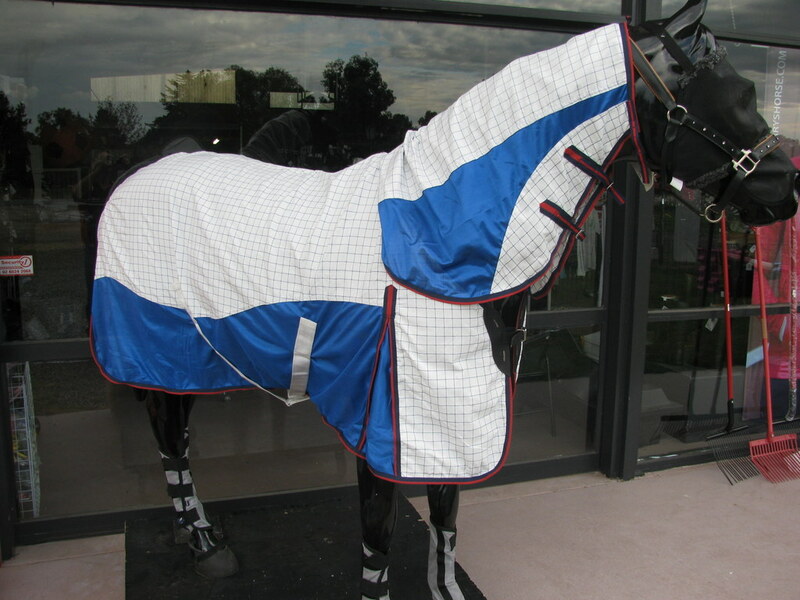 Free Rein Equestrian have designed their own range of combos to remove those annoying traits some horse rugs and combos possess. 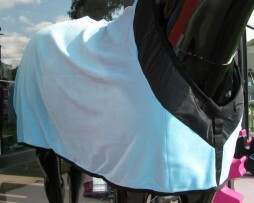 The Air FlowMesh consists of cotton rip stop and blue mesh. 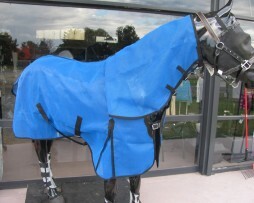 Excellent paddock combo designed for insect and sun protection. 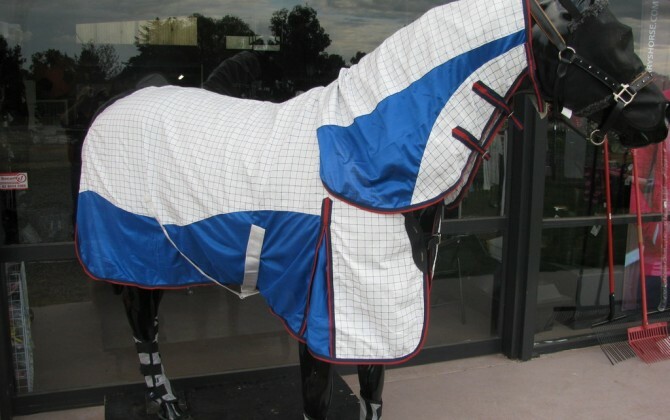 The combo is light weight for its construction and breathable. 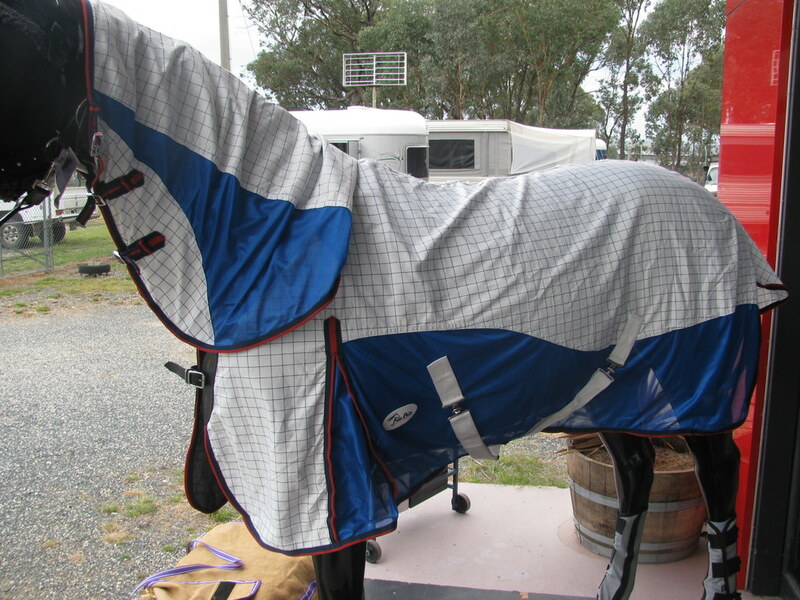 Removable elasticated leg straps, large tail flap, adjustable front single closure, large neck rug with buckle closure, satin lined mane protection and shoulder, double cross over belly straps.